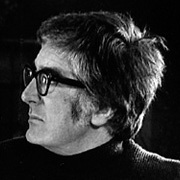 In the days before 24-hour television, there was Goodnight Kiwi, a short animation from Sam Harvey that bade viewers goodnight once the day's broadcasting ended. Each night the plucky Kiwi shut up shop at the TV station, put out the milk, and caught the lift up to sleep in a satellite dish with The Cat. 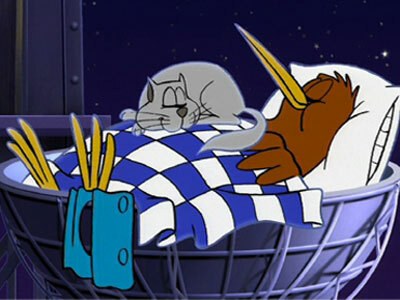 For a generation of kids, Goodnight Kiwi became a much-loved symbol of staying up well past your bedtime. 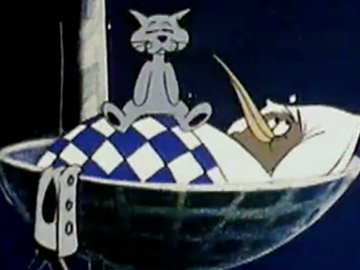 Viewers never questioned why our nocturnal national icon was going to bed at night, or sharing a bed with a cat. 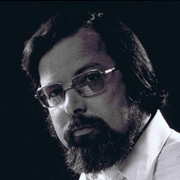 The tune is an arrangement of Māori lullaby 'Hine e Hine'. 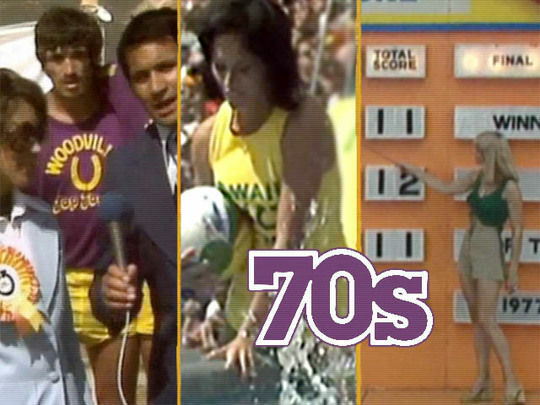 New Zealand's beloved Goodnight Kiwi has been through a number of incarnations since debuting on South Pacific Television (later TV2) in the mid 1970s. 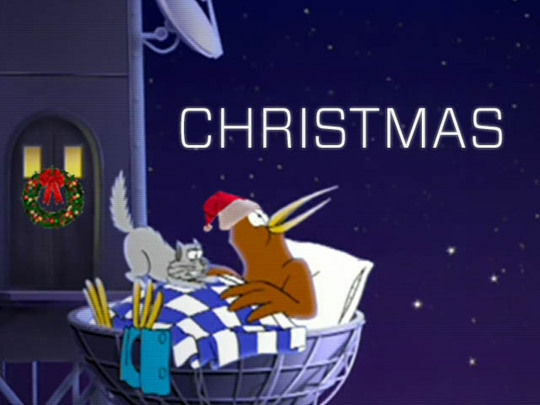 TVNZ, aware that many Kiwis still held "a tremendous affection" for the kiwi and his cat, commissioned three animated spots to mark the 2008 Christmas holiday season. Auckland animator Tim Hunt was given the job of updating the originals while still retaining the hand-drawn, 2D look of the originals. 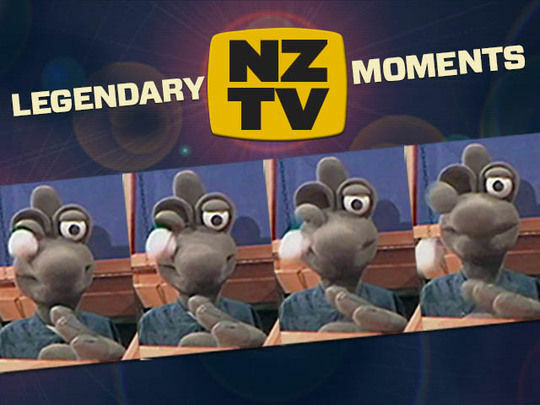 Of the three clips, the one above most closely follows the original Goodnight Kiwi sign off, which ran for over a decade. 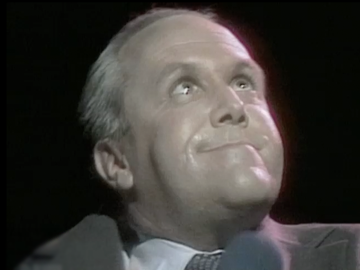 This collection gathers classic screen moments for the pavlova and pohutukawa season: from broadcasting icons (Goodnight Kiwi, Thingee), to barbies, bickering and beer. Families come together to eat and drink (Alison Holst, Peta Mathias, Graham Kerr), and fall apart (in full-length dramas from Niki Caro and Gregory King). Plus the Ghost Chips guy, and a Santa with tattoos. With more than three million song plays on their MySpace page, pop-punk rockers Goodnight Nurse led the way in Kiwi cyberspace popularity; the Auckland quartet also produced a string of Top 40 singles. 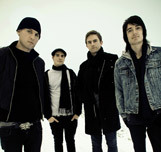 The band's first album Always and Never was released in 2006 and Keep Me On Your Side followed it in 2008, which peaked at number five in the charts. Frontman Joel Little went on to produce Lorde’s smash hit album Pure Heroine, winner of a pile of Tui, Grammy and Brit awards; while guitarist Sam McCarthy went on to co-found synth pop duo Kids of 88.